OCEAN VIEW HOUSE WEST OF LA JOLLA BLVD. 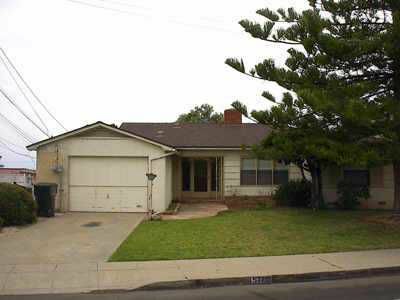 DESIRABLE ONE STORY WITH FENCED YARD AND ONE CAR GARAGE. 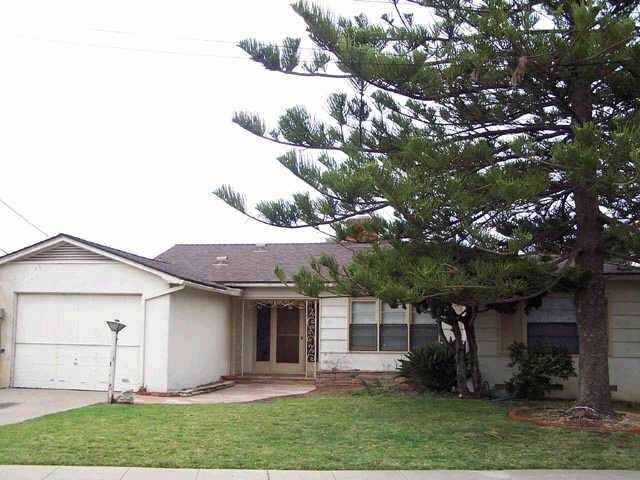 HARDWOOD FLOORS, FIREPLACE, LA JOLLA SCHOOLS, LONG TERM OK. AVAILABLE AUGUST 1.